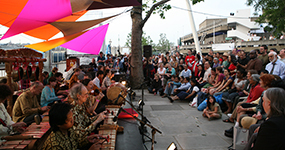 Southbank Gamelan Players perform alongside groups from around the UK and beyond including an all night wayang performance and masterclass with Bp Aloysius Suwardi. Southbank Gamelan Players and Plaid tour. Electro-alchemists Plaid blend their trademark sound with the mesmerising textures and rhythms of a Javanese gamelan orchestra. Gamelan has influenced so much western electronic, from Aphex Twin to Kode9, but both genres have never before shared the same stage, until now. 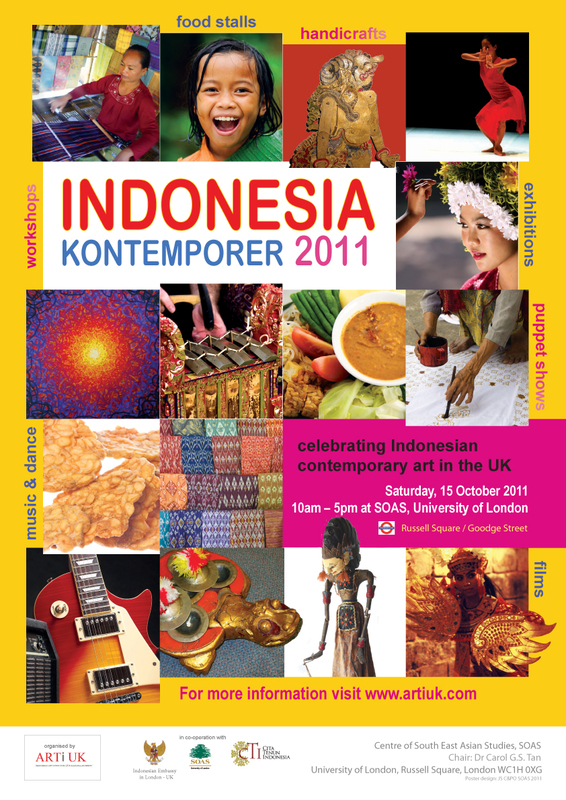 worked with Artist in Residence Rahayu Supanggah and Ensemble in Residence Southbank Gamelan Players to create an exciting collaboration of gamelan and electronic music which was premiered in April 2009 at the Queen Elizabeth Hall, London. 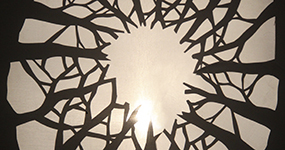 SbGP and Plaid have since been developing this piece and embark on a tour starting in June 2010. Click here to read a review of the original Plaid & Southbank Gamelan Players performance in the Queen Elizabeth Hall in 2009. South Bank Gamelan Players make a welcome return to Manchester with a concert centered around the Javanese form of sung poetry called måcåpåt. 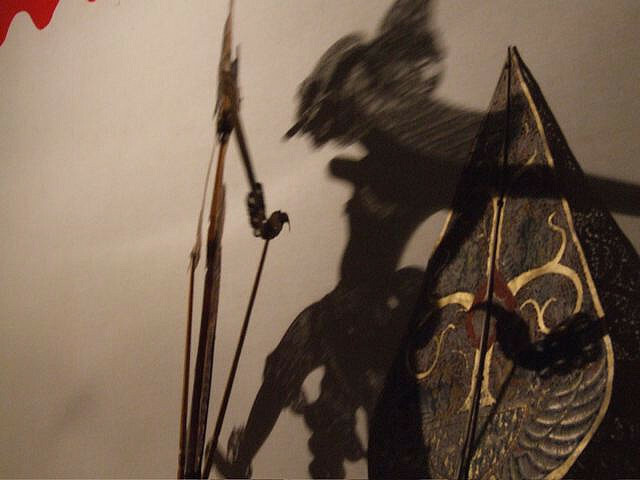 In the informal surroundings of the RNCM Café Bar, this exciting English language performance of traditional Javanese shadow puppetry, accompanied by full gamelan, will fill the night with ancient wisdom and topical humour.